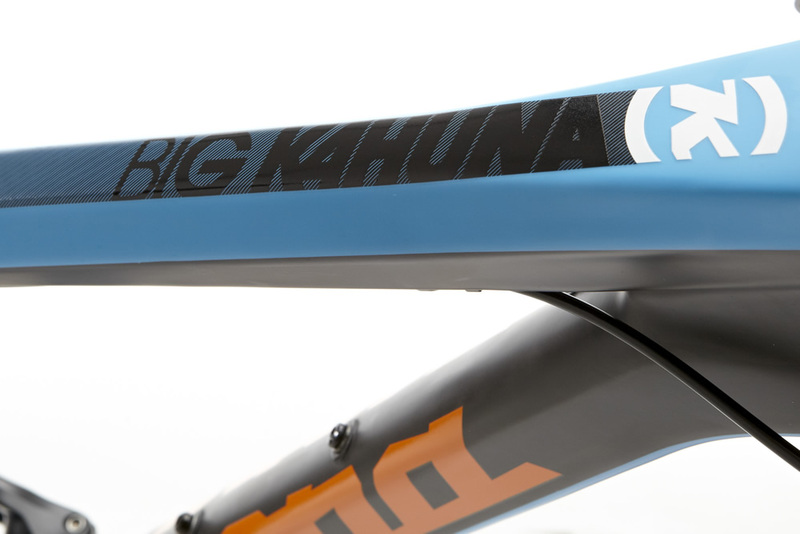 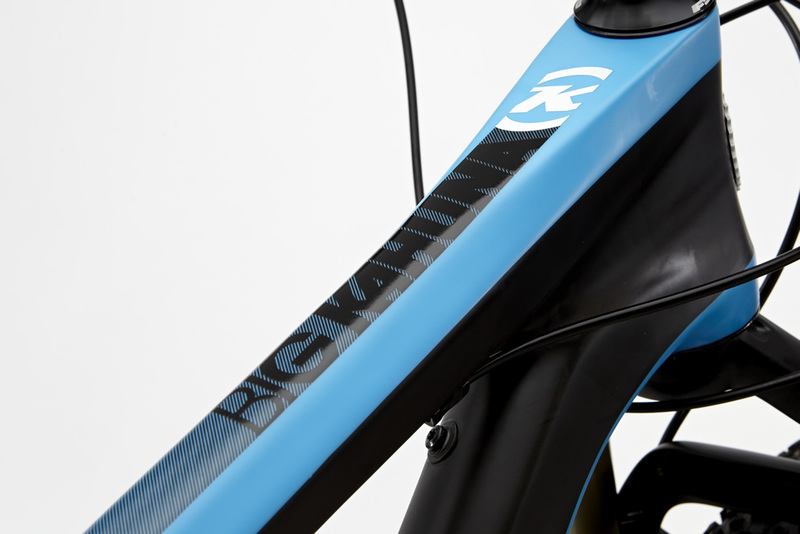 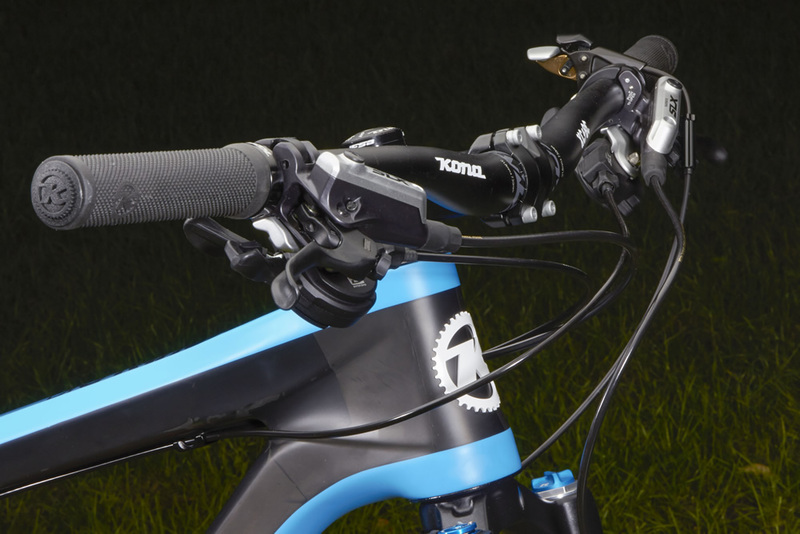 Huge value and a serious knack for speed comes podium-delivered with the Kona Carbon Race Light monocoque frame and perfectly selected components of the Big Kahuna. 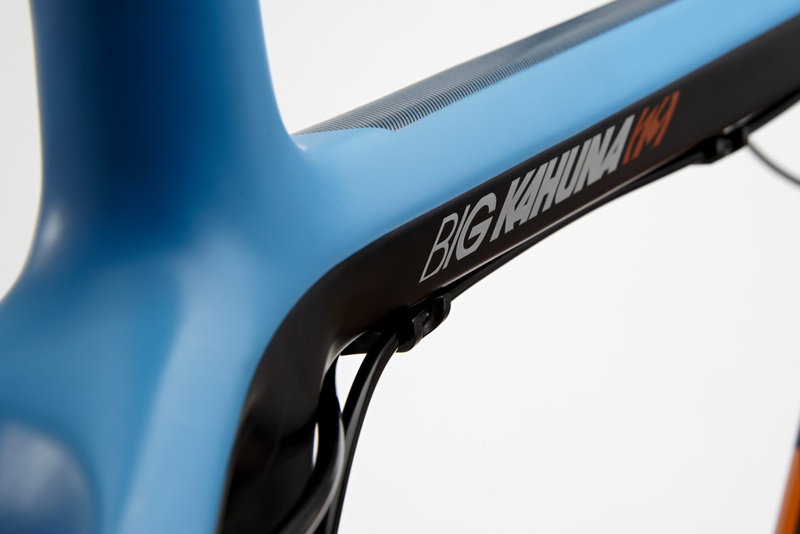 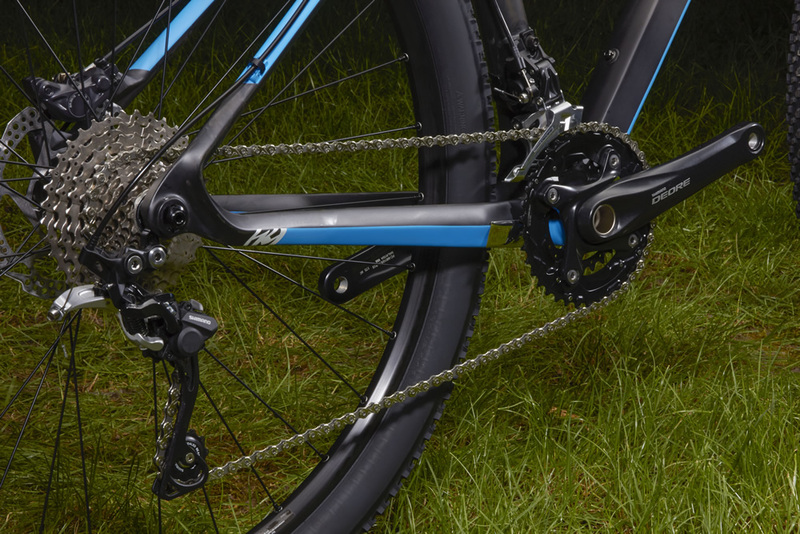 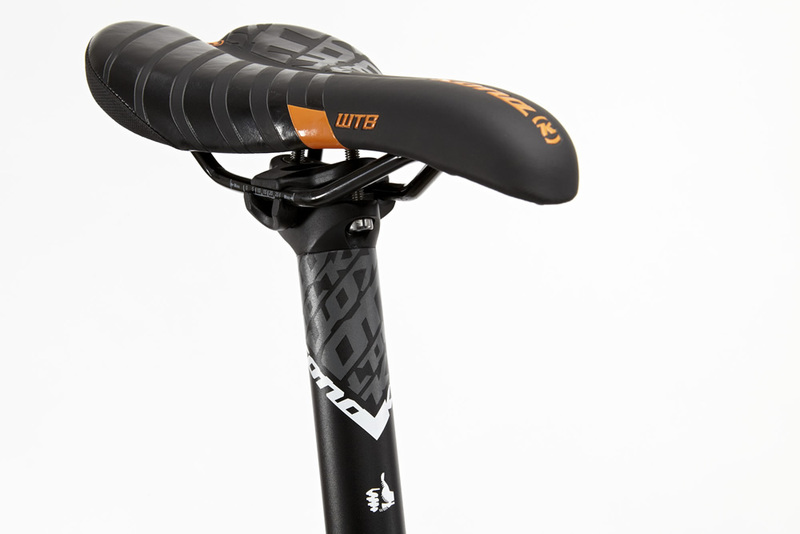 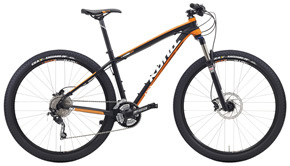 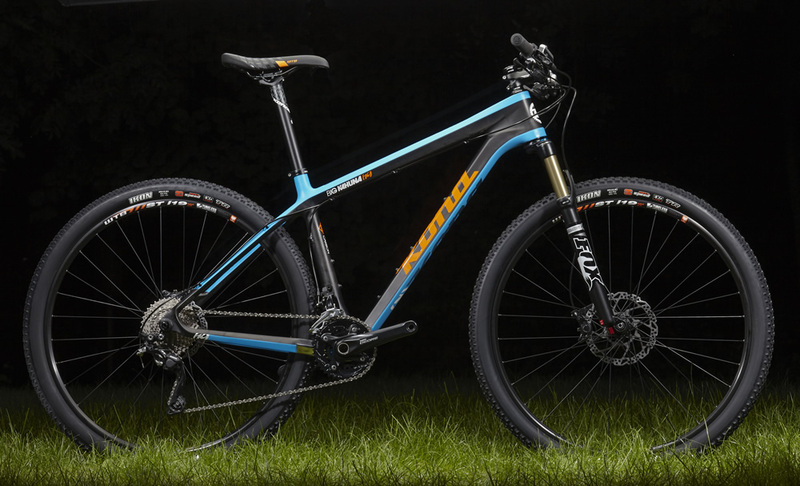 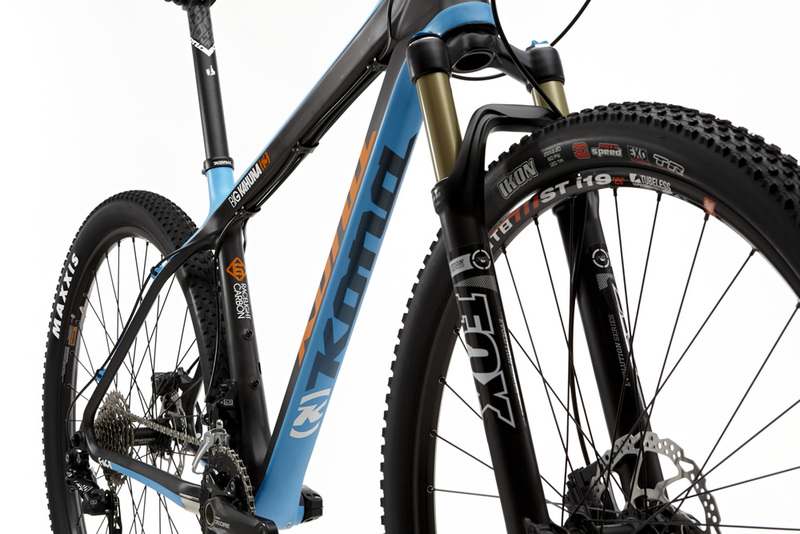 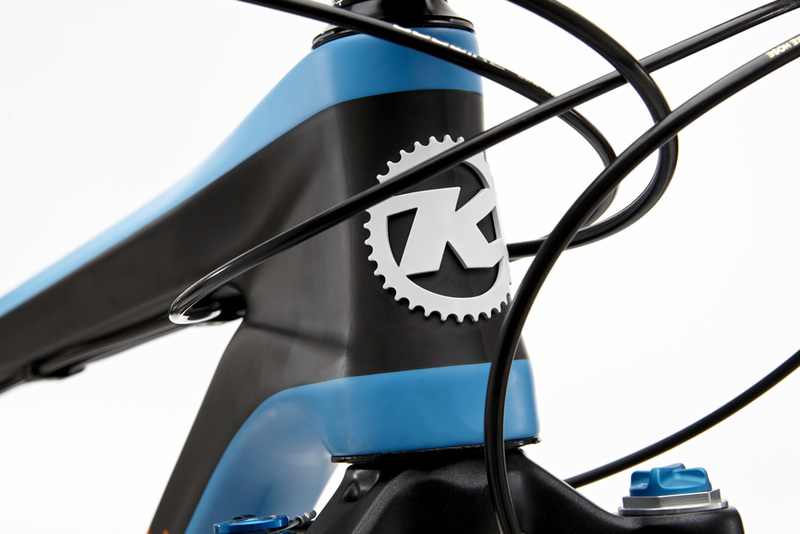 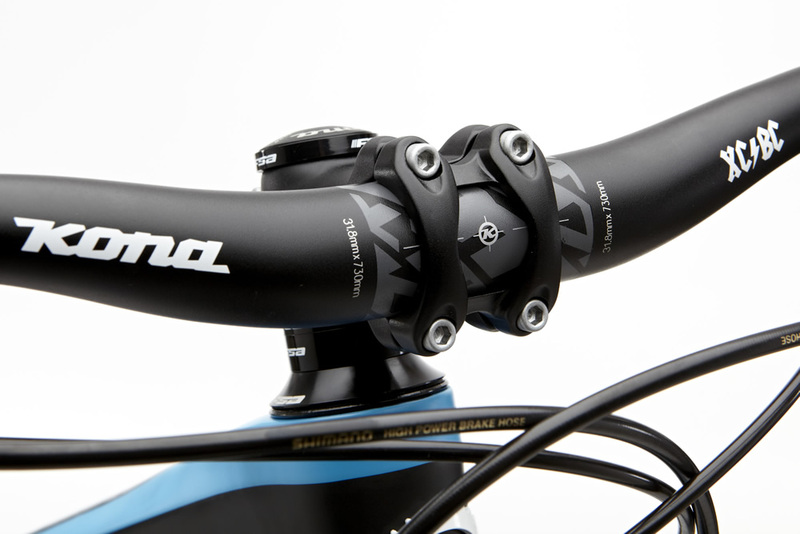 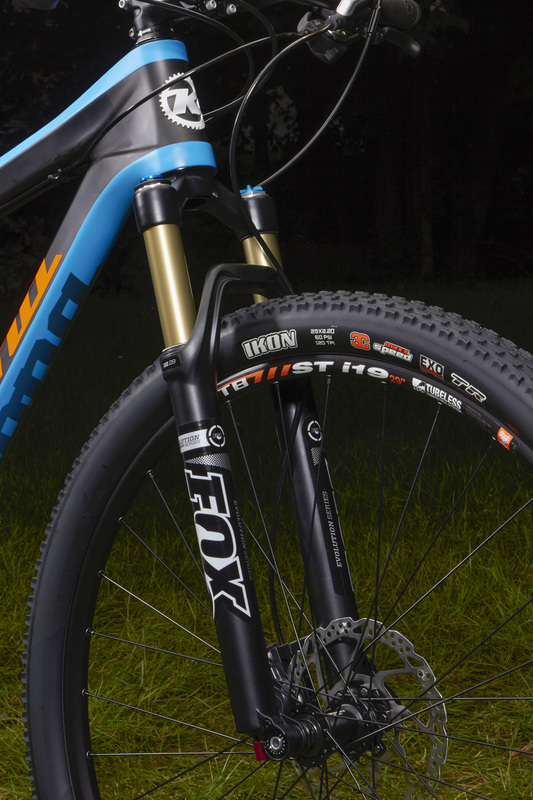 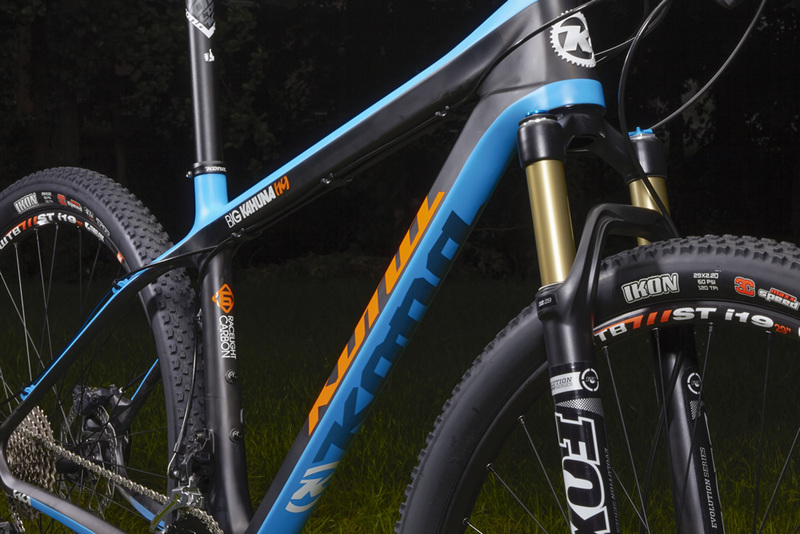 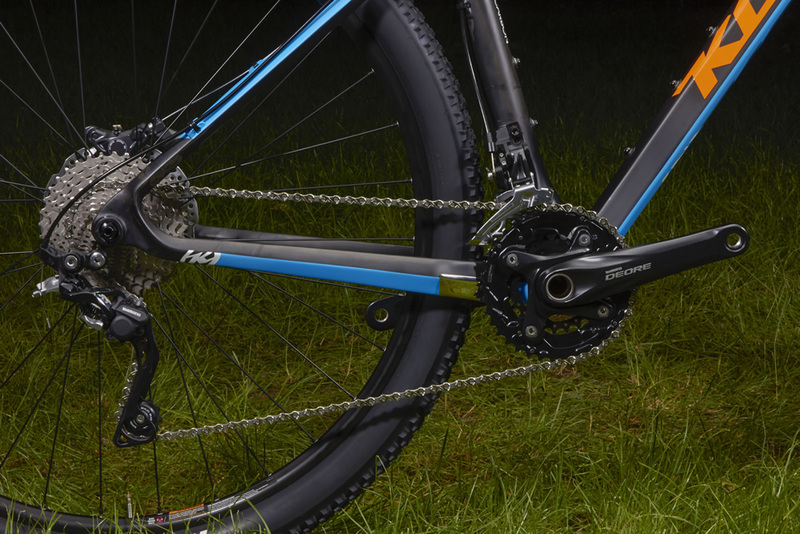 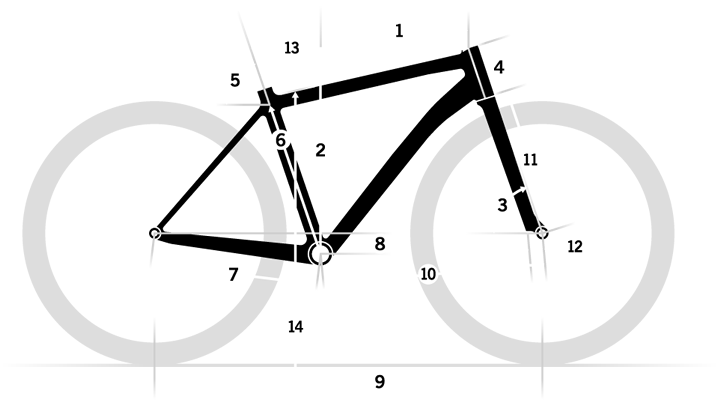 The geometry is pure Kona XC: short chainstays for responsive handling, stiff design for effective power transfer, and progressive angles that perfectly balance ride comfort with speed. 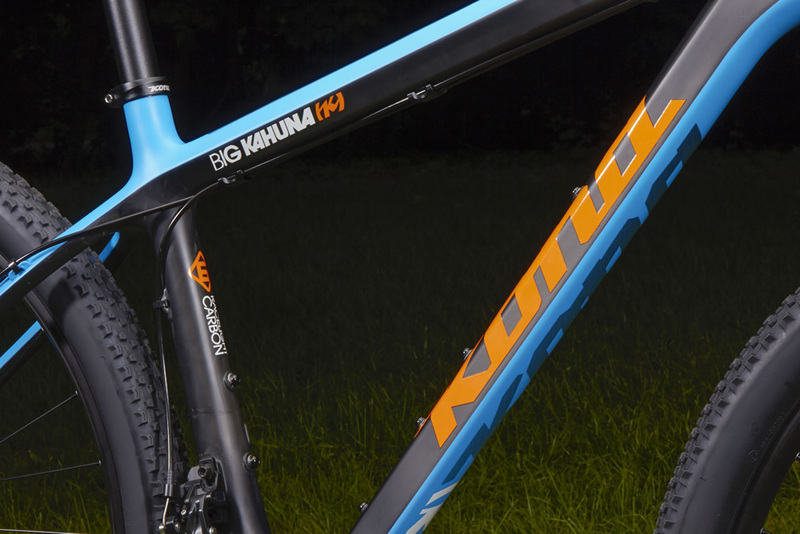 From hard climbs to technical singletrack and all the long, hard miles of sweet singletrack in between magically turn into smiles a mountain range wide.